Imagine the perfect Mediterranean city: a colourful array of buildings, cobbled streets climbing up to a Genoese Citadel, harbourside cafés, and a pine fringed crescent of silver sand... This is Calvi. 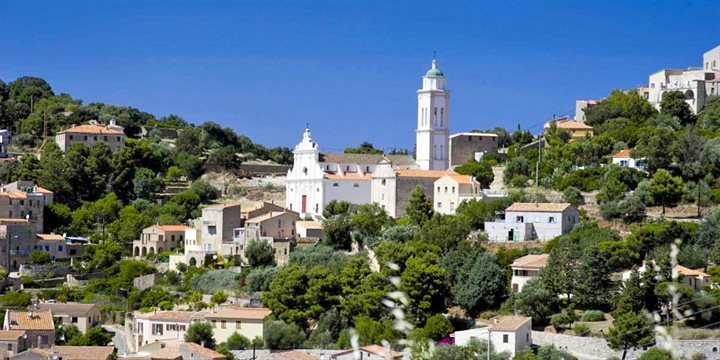 If you don’t mind the climb to the top through the cobbled streets and narrow alleyways, then a visit to Calvi’s 13th century Citadel is a must during your holiday. The best way to see the Citadel is to simply follow the ramparts, which offer some magnificent views across the bay to the mountains of the Balagne. Staying within the Citadel in one of our character apartments enables holidaymakers to truly experience the romance enclosed within these ancient walls. Each week concerts of “Chants polyphoniques” are held at the Cathédrale Saint Jean-Baptiste, which stands at the highest point of the Citadel. 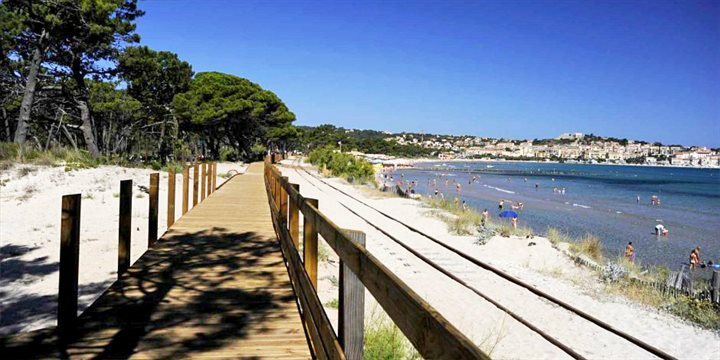 A fantastic bumpy train journey that will take you along the beautiful coast to L’Ile Rousse. There are a number of beautiful beaches en route, some that are only accessible on foot. It’s a great way to travel to the beach avoiding the traffic (particularly in July & August) but the stunning views from the train make the journey itself a worthwhile activity. For music lovers with plenty of energy, walk up to Notre Dame de la Serra to listen to the violinist playing in the chapel. Built in the 1860s on the site of a 15th century church, it is situated on a windswept hill near the Pointe de la Revellata. At 216m above Calvi, you will also be rewarded with fabulous views across the bay below. Take a boat or catamaran trip from Calvi harbour to nearby creeks and scenic bays and discover the natural beauty of Corsica from the sea. There are trips from the Quai Landry to the Scandola Nature Reserve, a UNESCO World Heritage site, where red granite cliffs plunge into the transparent sea. Just outside Calvi, close to the airport, is Camp Raffali, the French Foreign Legion base. The Legion is shrouded in secrecy and attracts fascination across the world but it is trying to become more open and now opens its doors twice annually in April and September; at any time of year you are likely to come across troops as you wander the streets of the Citadel. Since it was founded in 1831, soldiers have been entitled to anonymity and French citizenship, attracting tales of unsavoury characters which locals may be willing to share over a beer or two. Take a trip to Galéria, the next village down the coast from Calvi in the direction of Porto and discover a small fishing village with a large pebble beach, beautiful scenery and crystal clear sea. Just behind the village starts the Fango river valley, which offers the perfect spot for a picnic and rock pool swimming. 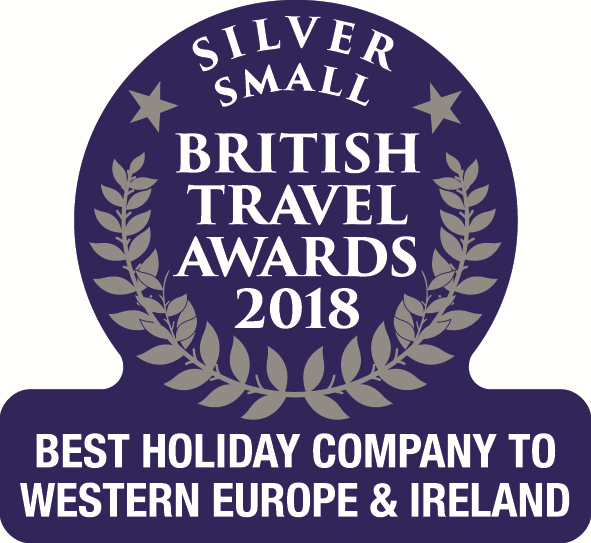 Please find below a selection of our accommodation in the Calvi region of Corsica.